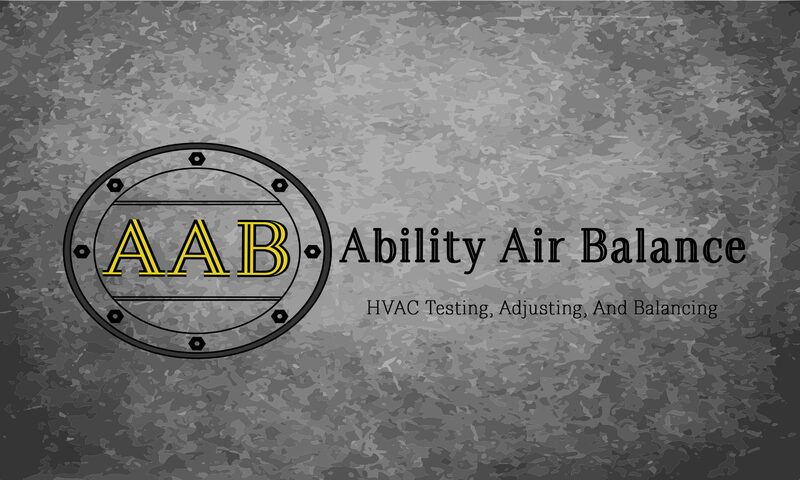 Ability Air Balance specializes in providing expert quality service while maintaining a very competitive price. We will reduce your costs by delivering expert service, effective communication, and rapid reporting. Click Here to learn more about AAB! If your inquiry is urgent please call Glenn at (780) 619-7702.